Didn’t we just have Free Comic Book Day? Yes, yes we did. But that doesn’t stop Diamond and Local Comics Shops from prepping for Free Comic Book Day 2, better known as “Halloween Comicfest.” While still not as catchy as FCBD (which is usually tied into the big summer movie releases), Halloween Comicfest still stays closer to the shadows. Now in its seventh year, Diamond has just announced the lineup of Halloween freebie books. Yep, they’re free, with the added bonus that many publishers put out “mini-comics” which are sold in packs of 20–the idea being that you give them out to trick-or-treaters. Everyone gives candy–comics fans can give literacy. Moreover, the HCF titles give clues as to what books the comics publishers might be pushing in future months. Back in 2016, we correctly called that Marvel would be publishing a Star Wars: Doctor Aphra title based on an HCF reprint. So here’s our take on what’s coming. DC Comics seems to be slowing their involvement in these free events, as their only title this year is a “special edition” of John Constantine: The Hellblazer #1. 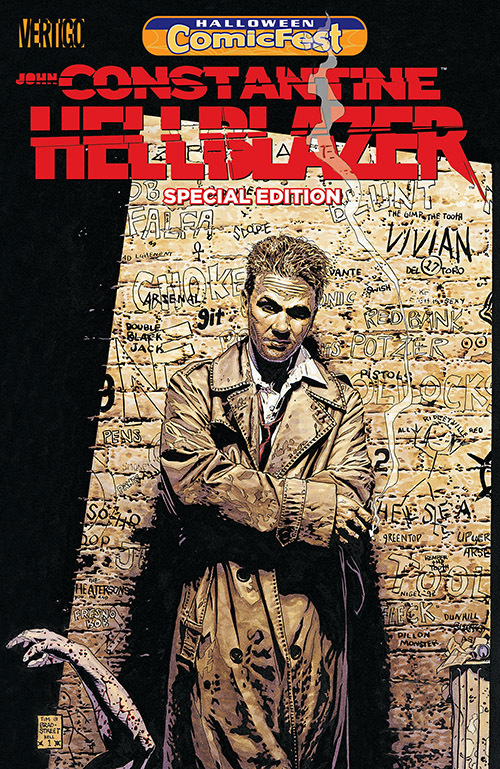 Which edition this is, isn’t apparent–there’s been multiple Hellblazer titles for decades now, though the “Vertigo” label suggests it’s the 90s version. It’s possible that this is a push book for DC’s relaunched Vertigo line. Marvel, on the other hand, has been hitting the freebie events harder, even if their reprint titles tend to be marketing items rather than Halloween events. This year’s tripartate offerings appear to be: Kamala Khan’s first appearance in Ms. Marvel #1 (possible to promote the upcoming Captain Marvel film); Superior Spider-Man #1 (a possible nod to the Spider-Geddon crossover); and some version of Thor #1, maybe a repeat of the issue which just came out this…week? For the adults: Aftershock is giving a second push to Garth Ennis’ new horror title, A Walk Through Hell. 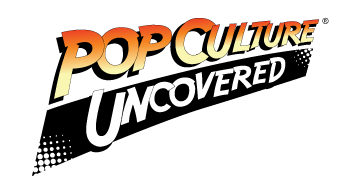 Relative newcomer American Mythology is launching an Edgar Rice Burroughs shared universe–because everyone loves shared universes, right?–with Genesis. 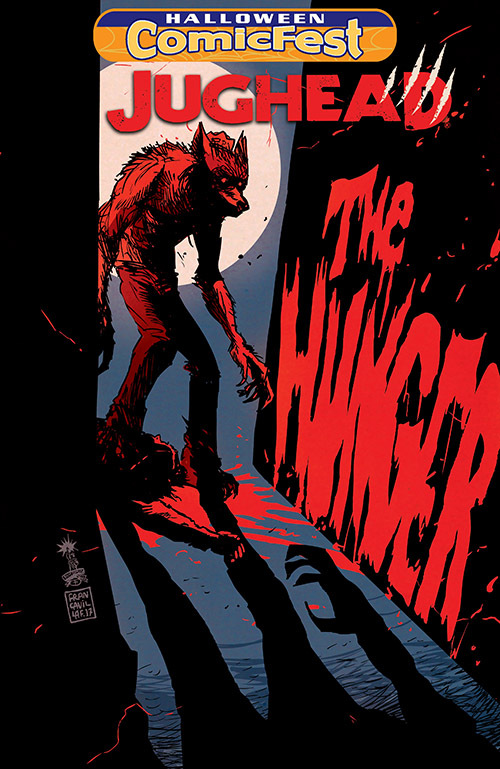 Archie Comics does their annual horror reprint, Jughead: The Hunger (it was either that or Vampironica)–which is OK, but we’d really like Afterlife with Archie to come back. For those of you who want to support some creator-owned indie titles, Joe Benitez’ Lady Mechanika and Roye Okupe’s African-based Windmaker both get a title. And Dark Horse returns with another Hellboy and the B.P.R.D. title, the second year in a row they’re doing so. And recurring HCF publisher Action Lab releases one of its Zombie Tramp spinoffs, Danger Doll Presents: Amalgama Lives! (These aren’t for the kids.) Lastly, indie publisher Source Point has a sampler from its Monstrous steampunk titles. And hey: where’s Image Comics during Halloween Comicfest? For Asian horror fans: Viz Media is releasing a manga adaption of Frankenstein under its annual Juni Ito banner. (Trust me, their annual offerings are always creepy.) 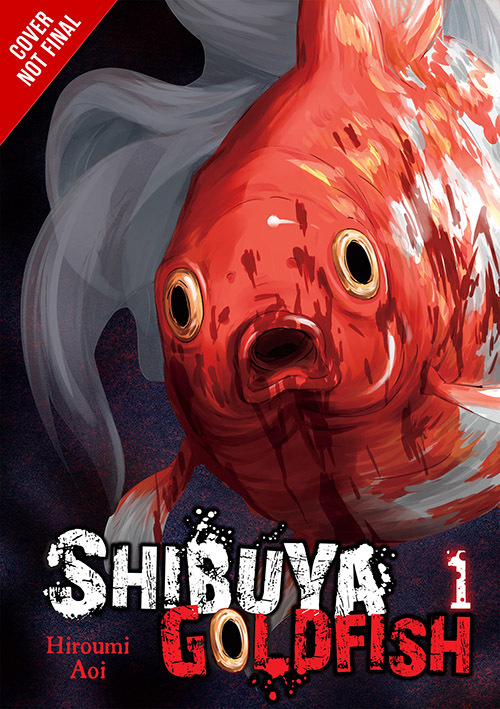 Alternatively, there’s Yen Press’ Shibuya: Goldfish, which is HOLY CRAP ABOUT AN ARMY OF KILLER GOLDFISH. If you want less creepy and more sci-fi, Aposimz from Vertical might be the Manga way to go. For the younger set: there are plenty of kid-friendly full-sized comics. Action Lab publishes their girl-friendly Princeless title with the Raven: Pirate Princess offering. Arcana has its annual Howard Lovecraft book, Aspen offers a Mascots title, IDW has a Goosebumps title (I guess Goosebumps is still a thing?) Battle Angel Alita from Kodanasha isn’t necessarily for kids, but has to be tamer than the horror Manga for adults, right? Yen Press’ new junior division, JY, offers a chapter of its junior graphic novel W.I.T.C.H., and Random House similarly offers something from Hilo: The Boy Who Crashed to Earth. For the really little kids: Many of the companies who put out adult books also release mini-books for the trick-or-treaters. Not you–for your customers. It’s a great way of sharing the love of comics with the kids. These include Vamplets from Action Lab (which hasn’t been seen on HCF since 2013); Spookhouse Sampler from Albatross; a Rocky & Bullwinkle Adventures from American Mythology (because odds are, children younger than 30 have no idea what Rocky & Bullwinkle is); an annual Archie book in the classic house style; Over the Garden Wall from Boom! 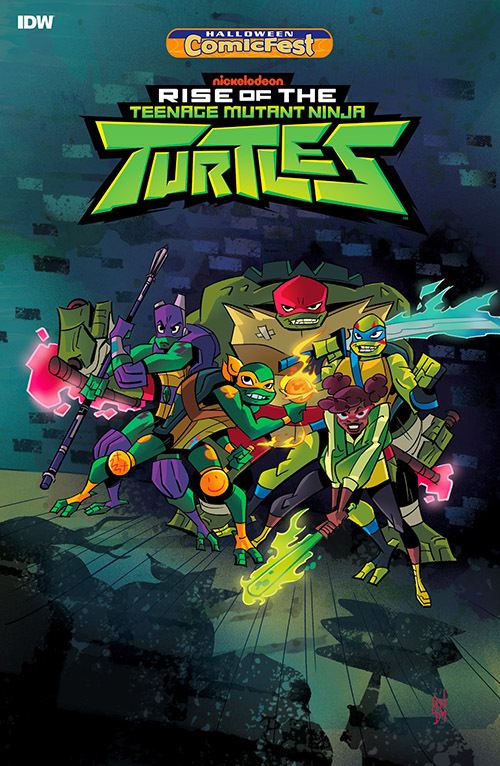 ; Nancy Drew from Dynamite; Johnny Boo and the Spooky Tree and Teenage Mutant Ninja Turtles from IDW; Ghost Friends Forever from Papercutz; Hollow Fields from Seven Seas; Splatoon from Viz, and Z-Z-Z-Zombie Boy from Yen Press. Halloween Comicfest not only brings free comics, but also store events and an annual costume contest via Diamond. It’s only mid-June, so that gives you four months to start getting your cosplay ready. What titles are you looking forward to as the summer starts to turn towards fall?